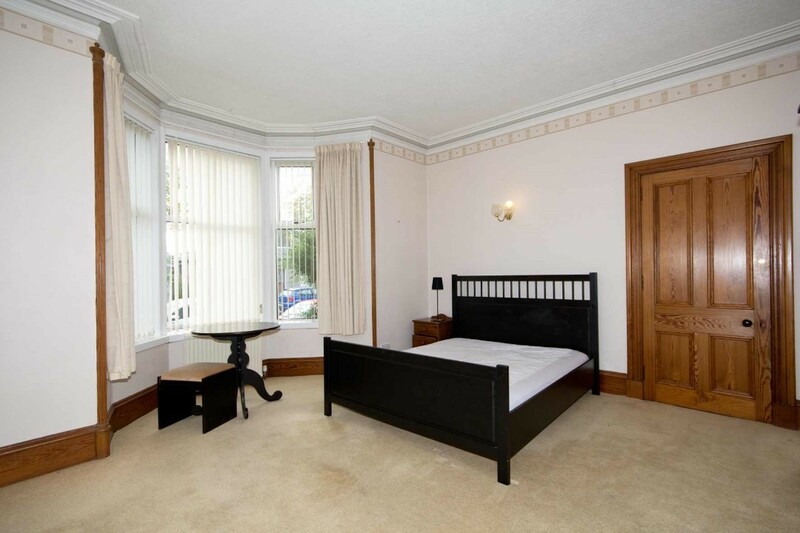 Delighted to offer this 2 bedroom fully furnished self contained ground floor flat, situated in the Hilton area of Aberdeen, within a few minutes walk to Aberdeen University, walking distance to ARI and local amenities nearby. 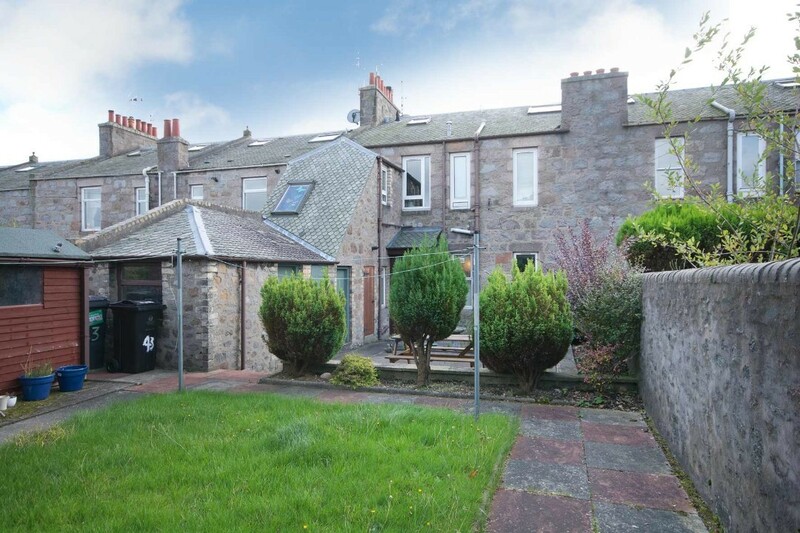 Property is on a private residential road just half a mile from Aberdeen University on main bus route to city (15 minutes) and airport ( 20 minutes). 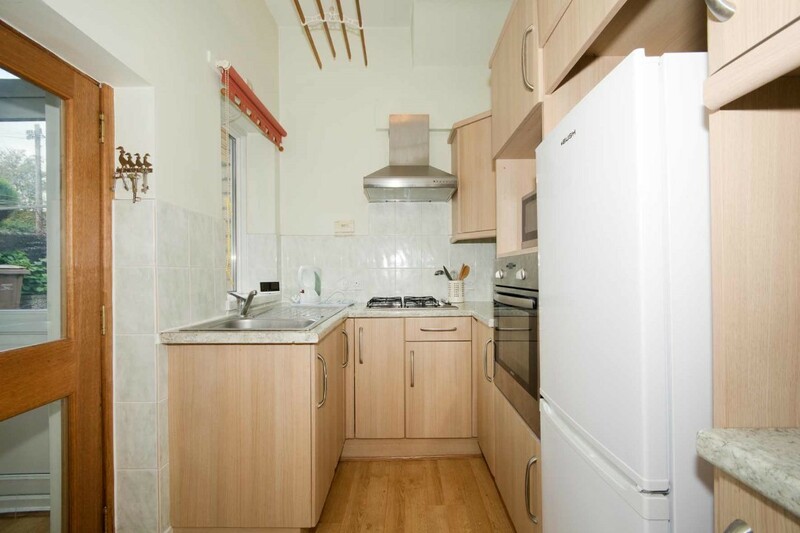 ACCOMMODATION COMPRISES: Lounge, Fully Fitted Kitchen, 2 Double Bedrooms with ample storage space, Shower Room and Storage cupboard. 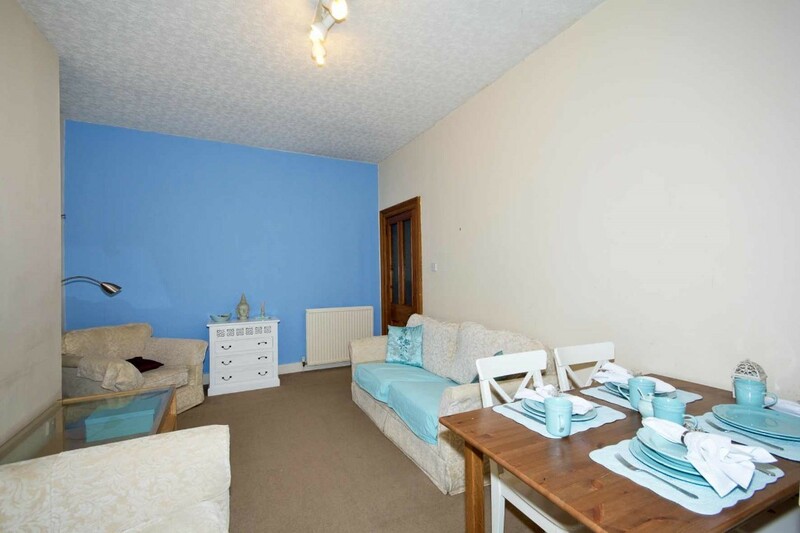 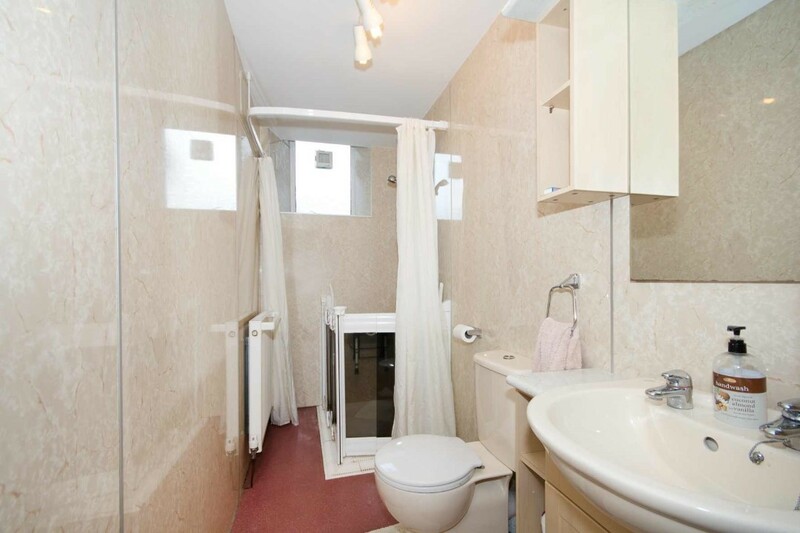 PROPERTY ALSO OFFERS: The property also enjoys front garden and walled secure back garden ( shared) and private patio. 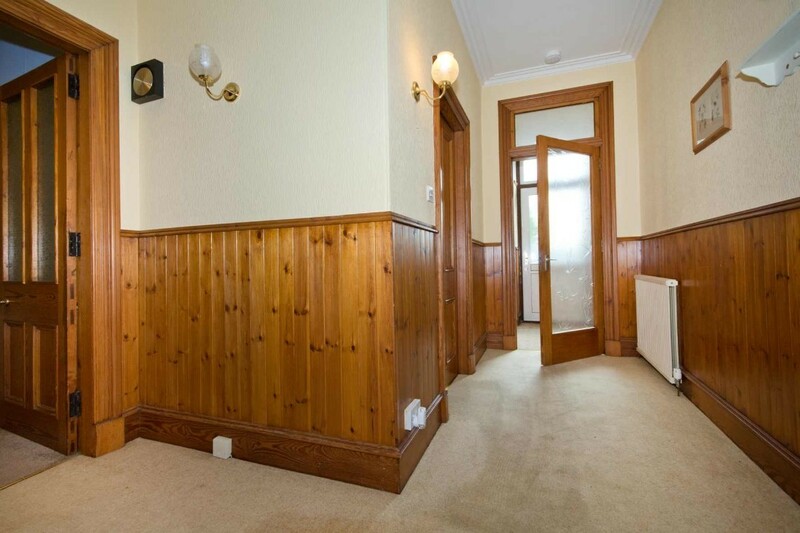 Heating is gas , double glazed windows throughout including back porch. 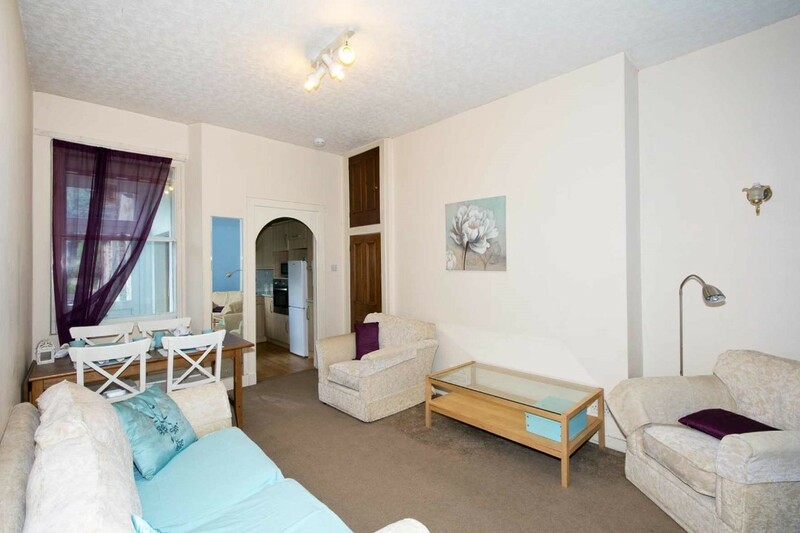 Parking available outside property which has a fully equipped kitchen and dinning room come living room. 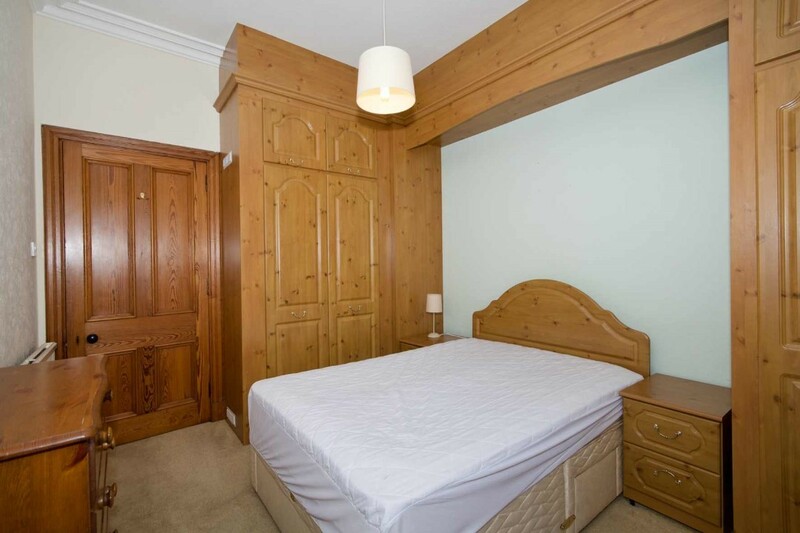 Ideal for those looking for extra space in a traditional property.